Brief Synopsis – A flight instructor gets involved in an espionage tale and must help a Russian agent stop rogue Russian agents. My Take on it – This is a film that even when looking at the premise you know it isn’t gonna be that great. 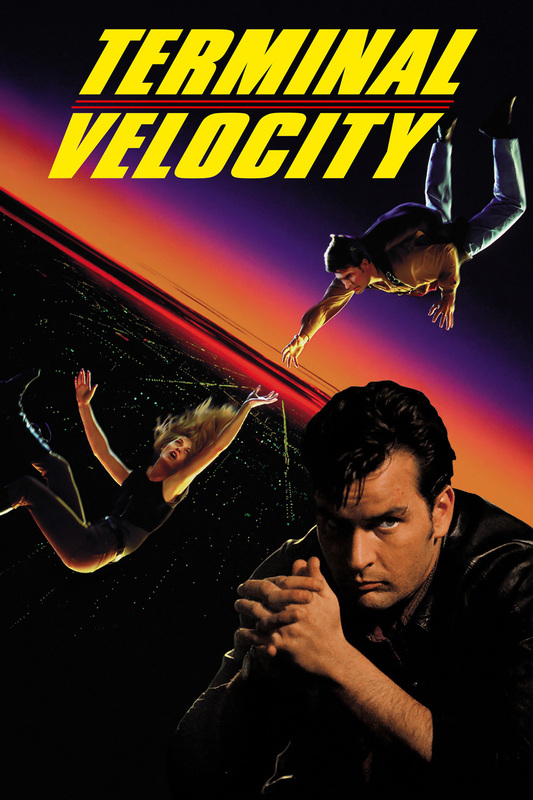 The plot is non-existent and despite having Charlie Sheen and Nastassja Kinski in it, there is no chemistry or charisma to be found throughout the 100 minute runtime. The plot itself is extremely silly and even in a post Communist world is doesn’t make much sense. This film has some nice aerial photography but besides that, there really is nothing here that would make it worth most people’s while to watch it. Bottom Line – Terrible film that lacks both plot and charisma despite having Sheen and Kinski in it. The plot is extremely silly and many of the ideas thrown at us make so little sense. has some nice aerial filming but besides that this isn’t worth your time.